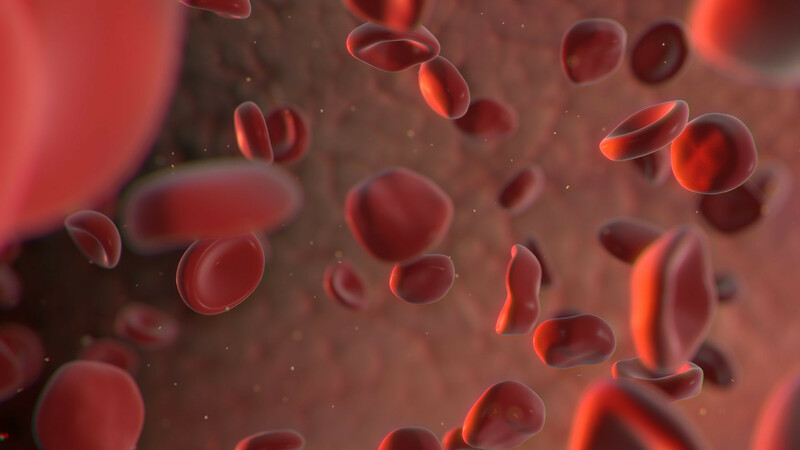 At Specialty Natural Medicine, we offer Iron Sucrose IVs. These IVs are of great benefit to patients who have iron deficiency, both with or without anemia. Common symptoms of iron deficiency are fatigue, hair loss, and shortness of breath, among others. Common causes of iron deficiency include heavy and/or frequent menstruation, chronic gastrointestinal bleeds from ulcers or hemorrhoids, absorption issues, low dietary intake, and various causes of acute blood loss. The big benefit of intravenous iron is that we are able to bypass intestinal absorption issues, meaning 100% of the iron given is able to be utilized by the body. Additionally, patients avoid common side effects of oral iron, mainly constipation. Iron IVs can be billed to insurance. Please check with your insurance provider to determine any co-pays, co-insurance or deductibles that may apply. We can provide the most common billing codes we use when billing insurance for Iron IVs.